The man was wielding a knife and making "karate noises" when he was killed. camera (Courtesy of James Family ) The NAACP is requesting an investigation into the Norfolk Police shooting death of Willie James. The police shooting death of a man thought to be suffering from mental illness in Norfolk, Virginia, last week has sparked calls by leading members of the local black community for a federal investigation into the case and other police-related fatalities. Joe Dillard Jr., president of the Norfolk chapter of the NAACP, told ABC News that he and his organization are in the process of drafting a letter to the FBI, requesting an investigation into every police shooting dating back to 2010 in order to determine whether the officers involved in those deaths are guilty of violating the civil rights of the deceased, following the June 2 death of Willie D. James, a 43-year-old man described as having suffered from mental illness. Dillard said that he hopes to send out the letter next week. The planned move by the NAACP follows demands by City Councilman Paul Riddick of Ward Number Four in Norfolk calling for an investigation into the city’s police department by the FBI and the Department of Justice. "The city of Norfolk is like every other city in America where police shootings happen," Dillard told ABC News, explaining the need for FBI involvement. "There's a pot here that's heating up and one day it's just going to boil over." (WVEC) The NAACP is requesting an investigation into the June 2, 2016 Norfolk Police shooting death of Willie James. Members of his family are demanding the release of police body-cam video of James' shooting. Dillard, as a prominent member of the black community, was invited to see the video, and told ABC News that he could not verify for a fact that the man he saw being killed was James, but that the man who was killed was black and "resembled him." 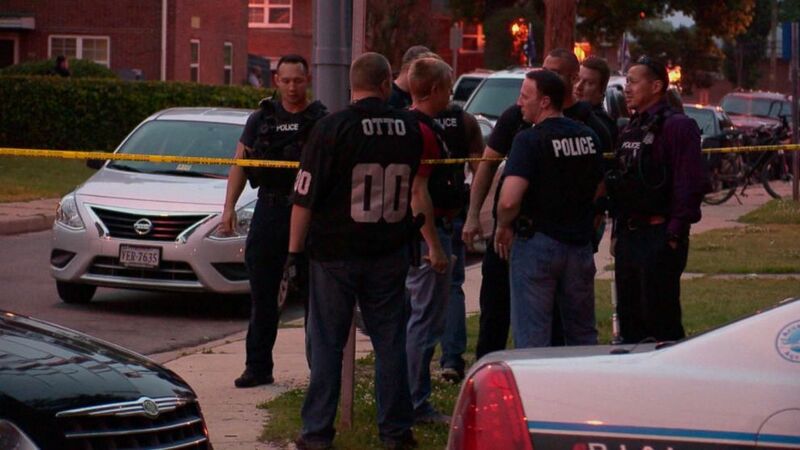 He said that the man was armed with a knife when he was shot and appeared to be "about two feet away" from the officer at the time he was shot. He said that James was making what he described as "karate noises" at the time he was shot, referring to the exaggerated sounds made by fighters in kung fu films. "Mr. James had a known history of mental illness," Dillard said in reference to the noises that he was making. ABC News reached out to the Norfolk Police Department for comment on James' death and the request for an FBI investigation, and were referred to a video of a news conference that was held on June 3 by Police Chief Michael Goldsmith addressing James' death. The two officers who shot James were in the vicinity of the house in which he was killed for the purposes of investigating a report about a stolen car, Goldsmith said. Neighbors alerted the two officers about a fight that was happening in James' home, and when the officers entered the residence, they came in contact with James, who approached them in the stairwell holding a knife, Goldsmith said. The officers gave commands to James, who ended up "charging at officers," Goldsmith said, threatening them with the weapon. It is unclear whether James' had played a role in the alleged fight that drew the officers to his home, Goldsmith said. Goldsmith called the shooting "a tragedy for the James family" and later expressed "confidence" in the ability of his police department. 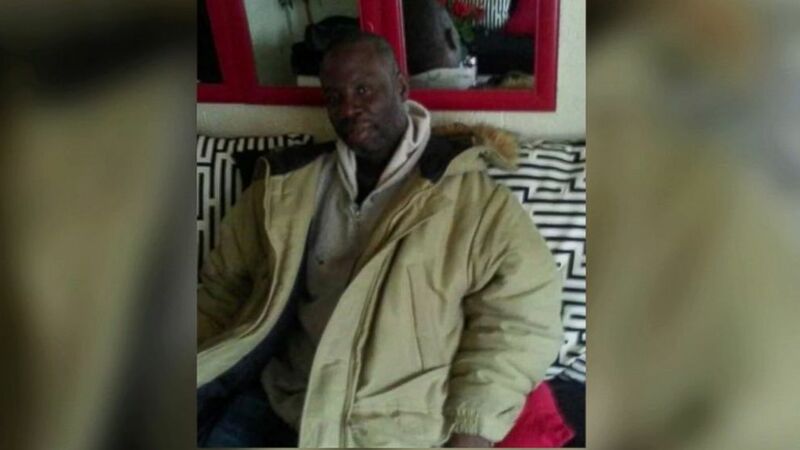 He said that the Norfolk Police Department would investigate James' death, and that he welcomed the scrutiny that comes with an external investigation. Dillard told ABC News that tensions between the city's black community and police have been festering for a long time, and said that six people had been shot by police in the last six months, with five of them dying. Of the five, he said that three of the victims were black. 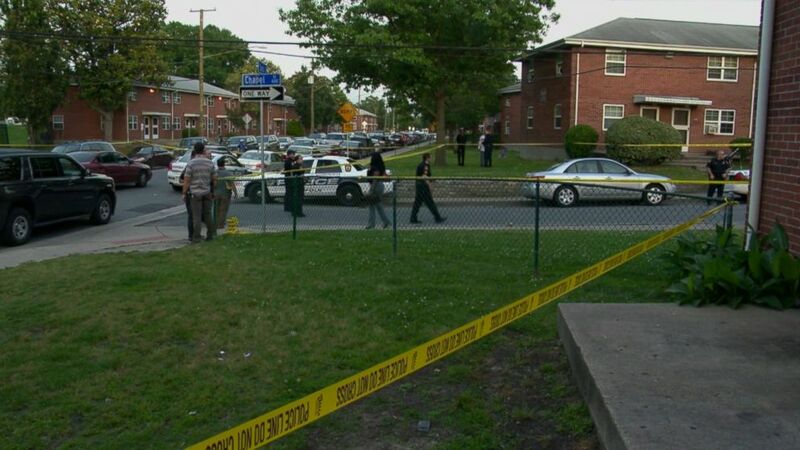 A spokesperson for the Norfolk Police Department confirmed with ABC News that there have been "six police-involved shootings in the City of Norfolk" in 2016 with five fatalities but said that they could not release the race of the victims. Dillard also described the city as "segregated by wards" between black and white and said that slow economic growth and endemic poverty have played a role in increasing incidents of violence. He said that murders are becoming more frequent as a result, and questioned the degree to which the police had adjusted effectively to these economic changes, saying that it was understandable that residents were suspicious of authorities. "You can't have these police shootings and just expect people to trust you," Dillard said. "That's just not how the human mind works." In a video published by The Virginia-Pilot, members of James' family who were at home at the time that James was killed backed up Dillard's account of "karate noises." Quashelle James, who is described in the video as James' niece, said that what he was doing at the time he was killed was "stuff he always did." Iaisha James, who is also described in the video as James' niece, said that the officer who shot first knew James, and has met him on multiple occasions before. "What was the point where they [decided] they had to shoot and kill him?" she asked in the video. "They could have tased him."